Parking is as much of an issue in Baltimore as it is in any other municipality, and it is an unfortunate fact that illegally parked cars often require towing. Good Luck Towing LLC is available 24 hours per day, 7 days per week to tow illegally parked or abandoned cars from anywhere in the Baltimore area. We work with property management and security companies, parking enforcement, and emergency services to quickly remove vehicles that are violating parking regulations or trespassing on private property. Can I be towed from the parking lot of a closed business? Contrary to what some people believe, parking lots remain private property outside of normal business hours. 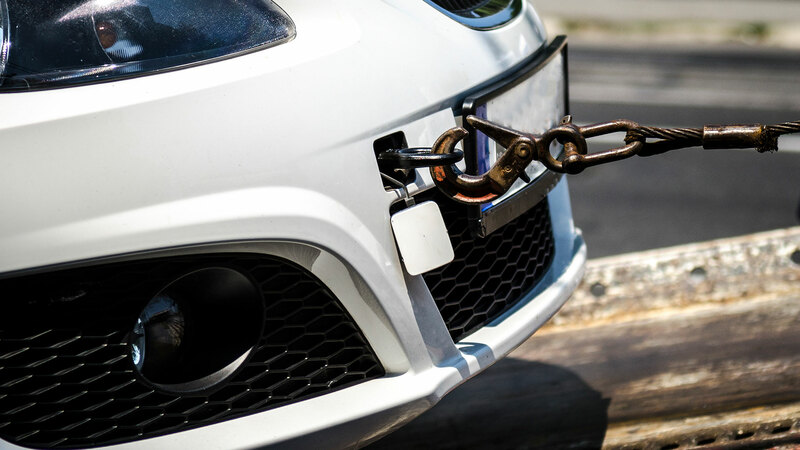 When a property owner has a contract with a towing company, unauthorized cars can be towed at literally any time. Property owners are concerned about liability issues, and they also want to avoid cars being left in their lots overnight. Some people also believe that cars cannot be towed until the property owner requests the tow. This is entirely false. Tow companies are free to patrol lots in accordance with their contract with the property owner. Do I get money if you tow my junk car? Yes. We will tow your junk car to a scrap yard, and you will receive all profits from the sale of the scrap after we subtract our service charge. We will discuss all service charges with you before towing your car. Can you tow an abandoned car off my property? We can, but for your own protection you should check with the authorities first. The legality of removing an abandoned car from private property can be very complex. 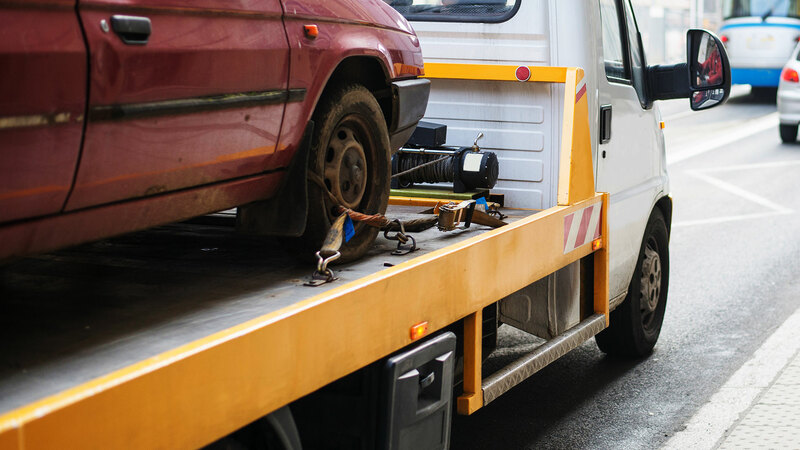 You need to check your city and state laws to make sure you have done your due diligence in informing the owners that their car will be towed if they do not remove it. If you don’t do the due diligence, you can find yourself being sued by the owner in the future for unlawfully towing their vehicle.